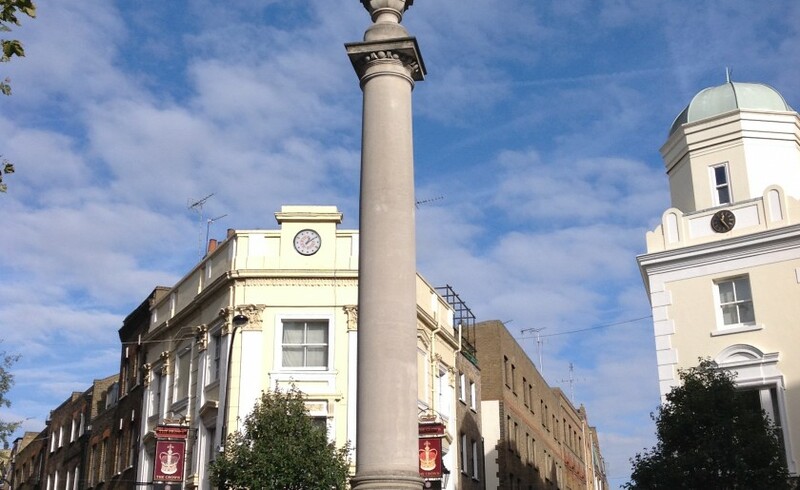 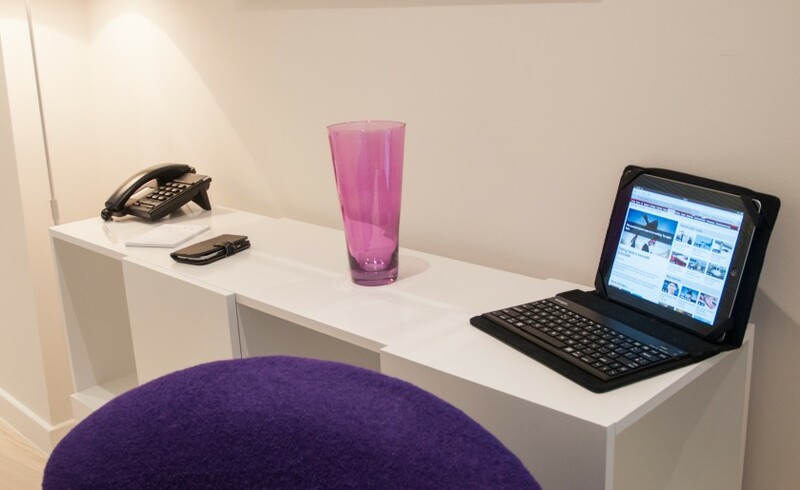 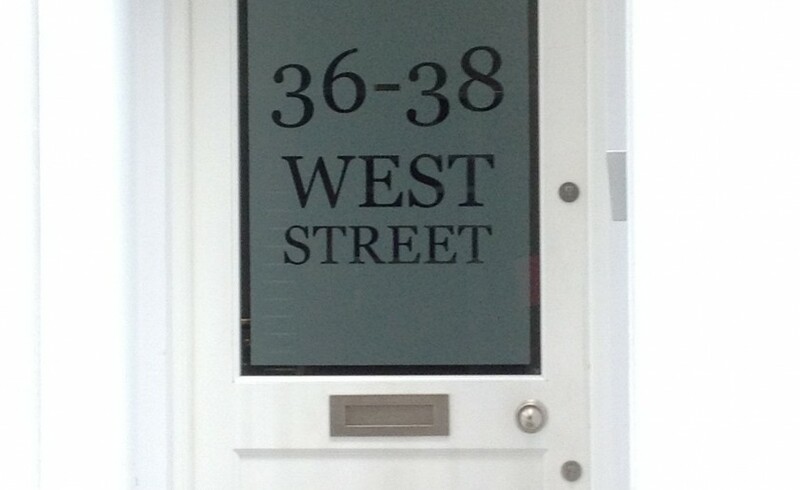 Situated just off Cambridge Circus and in close proximity to the vibrant areas of Leicester Square, Covent Garden and Charing Cross is delightful Clarendon West Street. 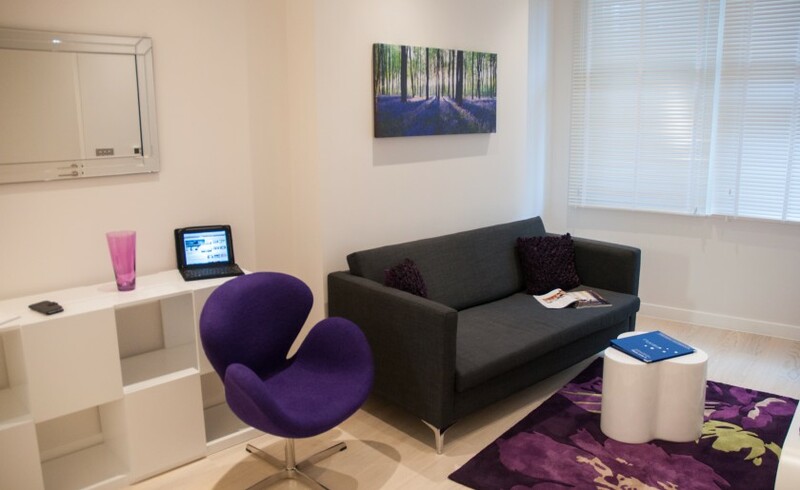 The apartments have been modernised throughout and are spread across this 3 storey building. 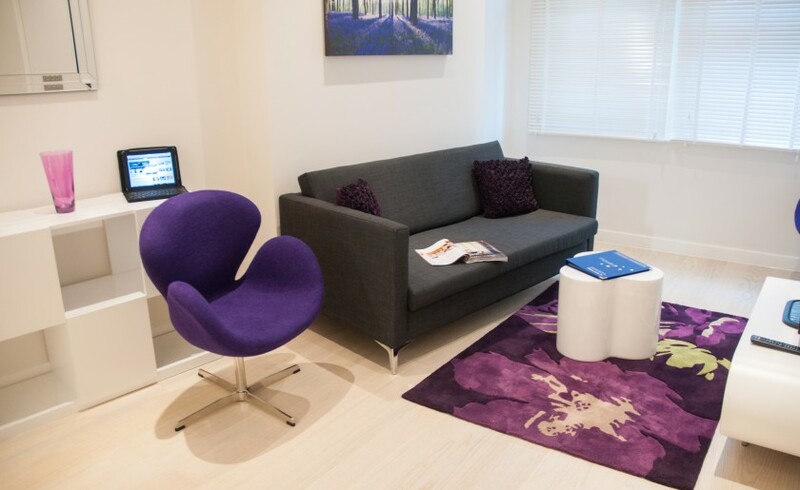 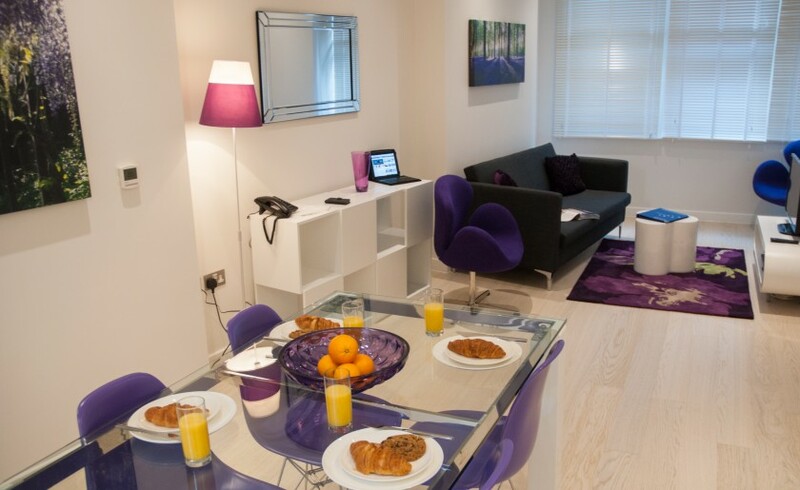 On offer are a range of stylish one and two bedroom apartments with open plan contemporary lounge and dining space. 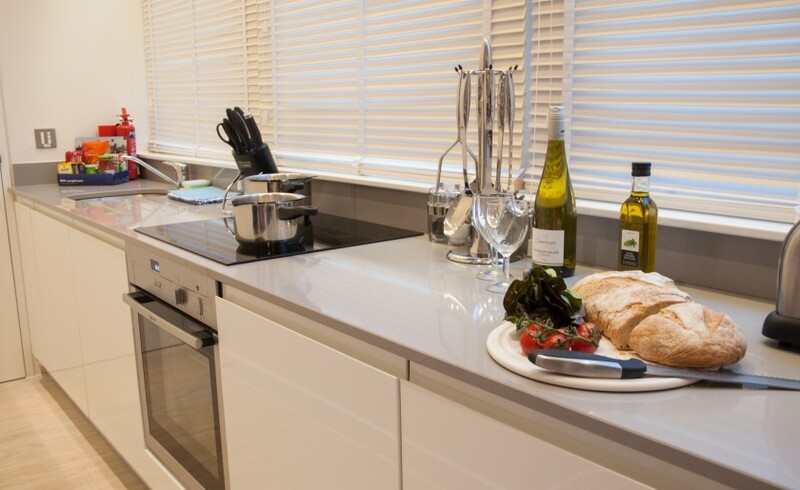 Open plan kitchens feature all the essential mod cons for everyday living. 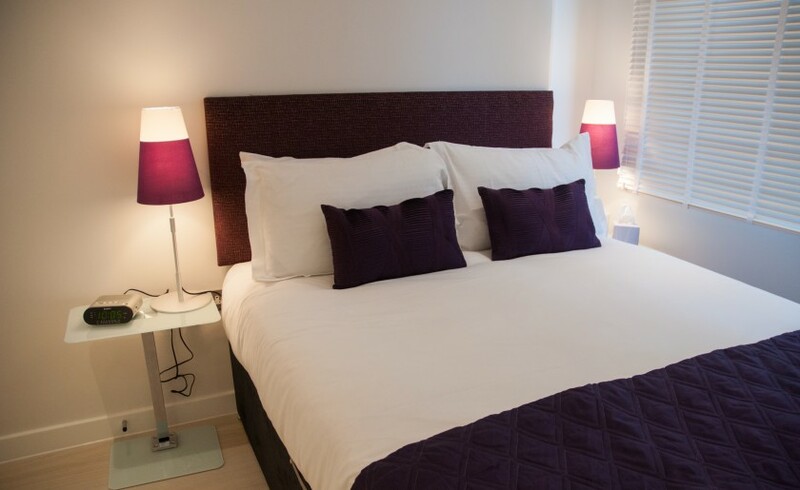 Bedrooms are bright and modern providing an area of calm for a restful night’s sleep. 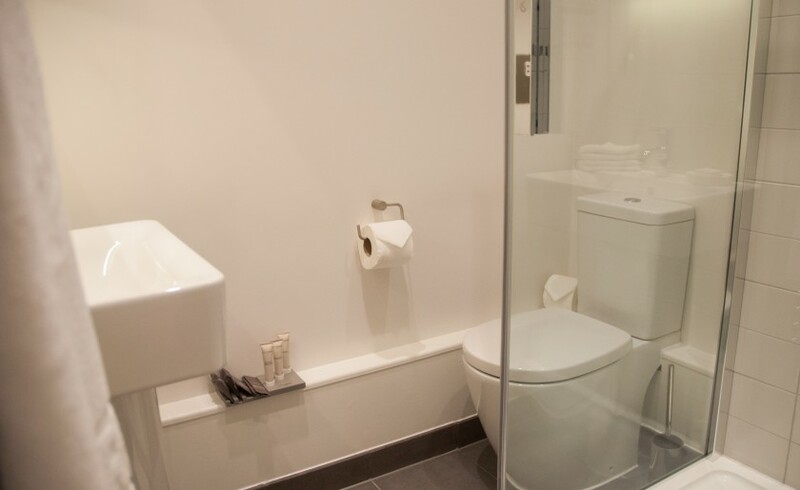 Fully tiled bathrooms feature shower over bath, heated towel rails and shaving points. 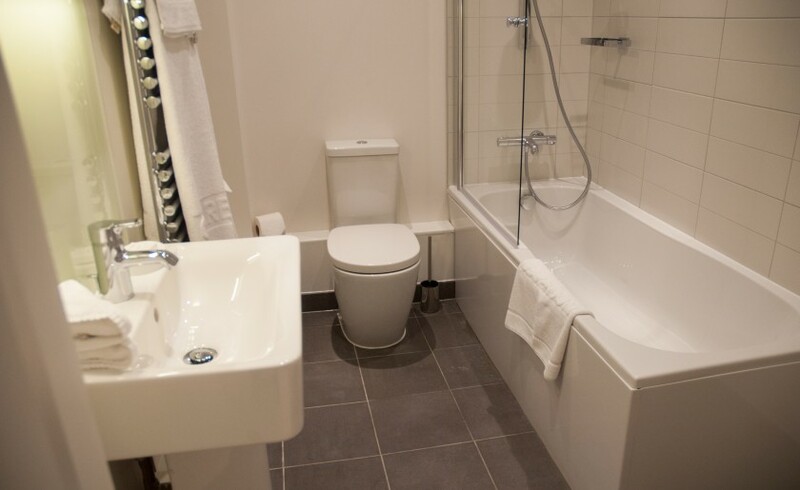 Two-bedroom apartments comprise two double bedrooms, one ensuite and a further second family bathroom. 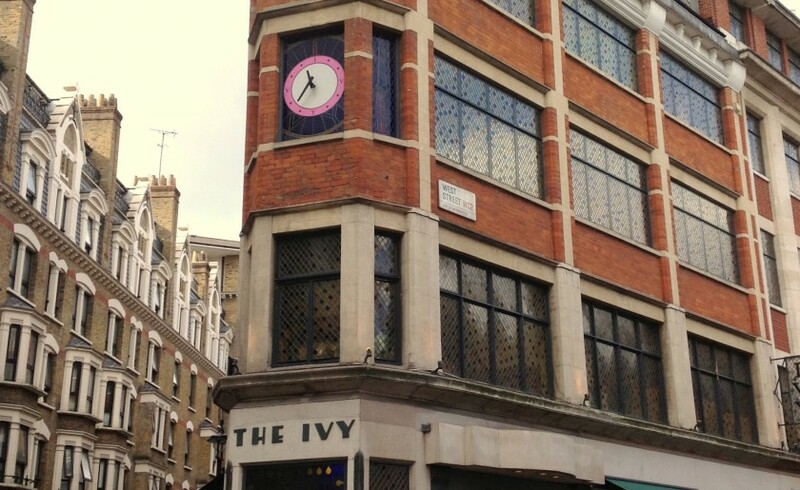 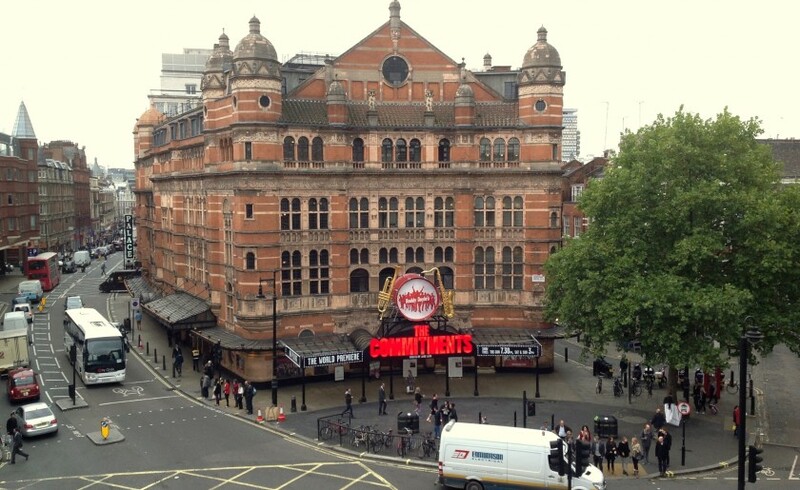 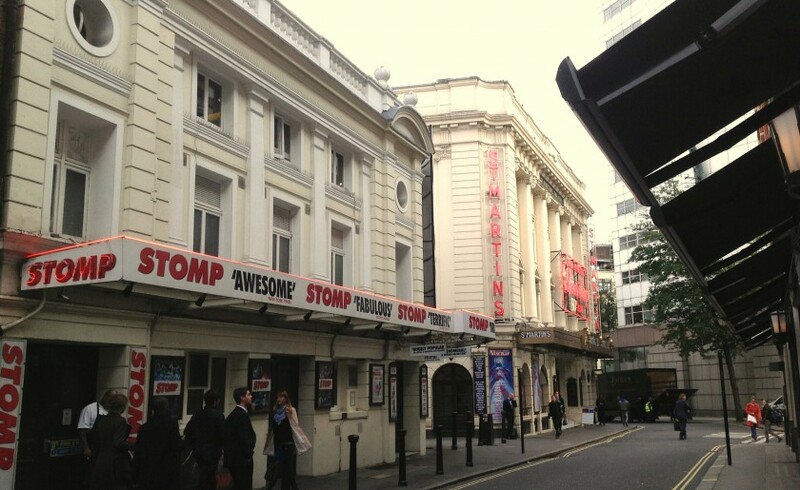 Clarendon West Street is in a prime location, round the corner from Shaftesbury Avenue and on the door step to many of the areas world famous West End theatres. 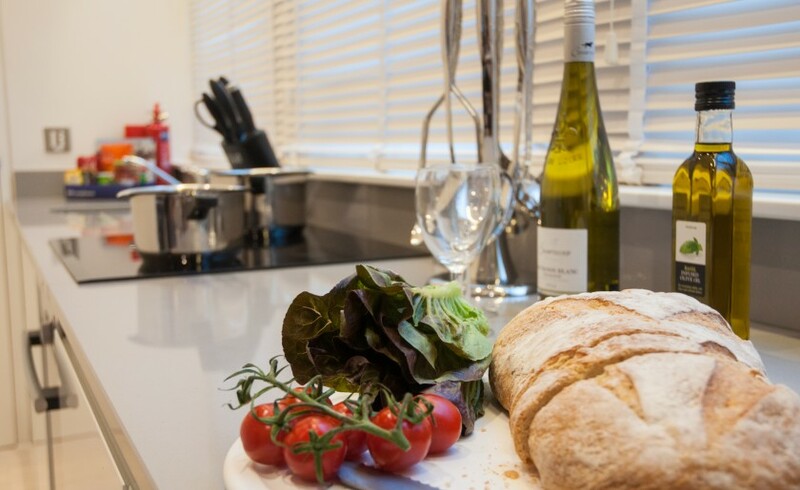 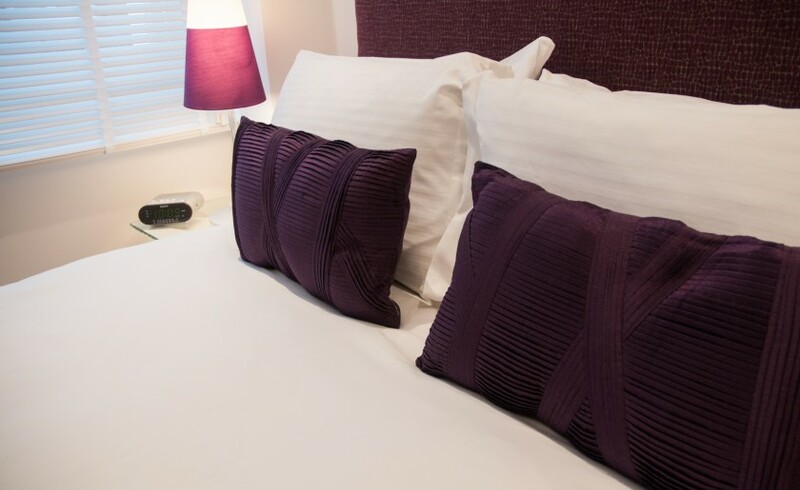 West Street is a popular choice for extended stay business travellers looking to immerse themselves in local life and all the West End has to offer.